Capture your special day into a photo book.This 40 page wedding photo book is ideal for to keep those memorable events alive in print. Capture your special day into a photobook. 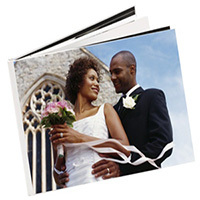 This 40 page a4 photobook is ideal for to keep those memorable events alive in print. 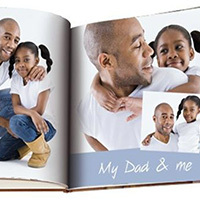 Capture your special day, event or memories into a photobook. This 40 page a3 photobook is ideal for keeping those memorable events alive in print.